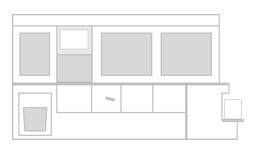 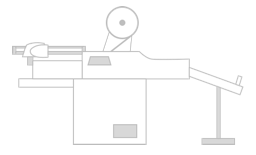 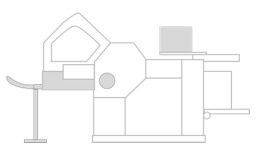 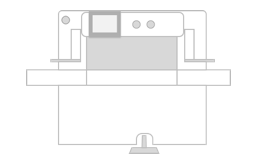 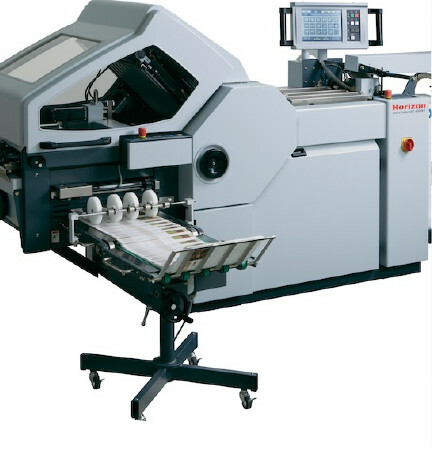 Intelligent Finishing Systems is a leading supplier of finishing equipment to the graphic arts sectors in the United Kingdom and Ireland. 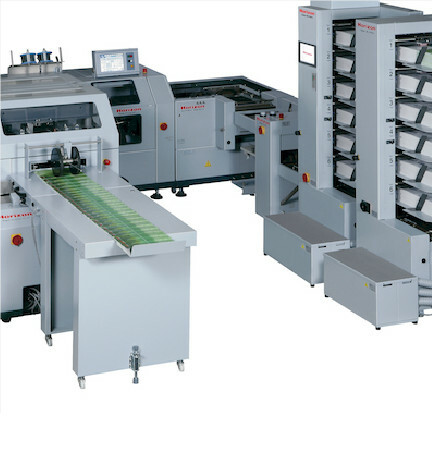 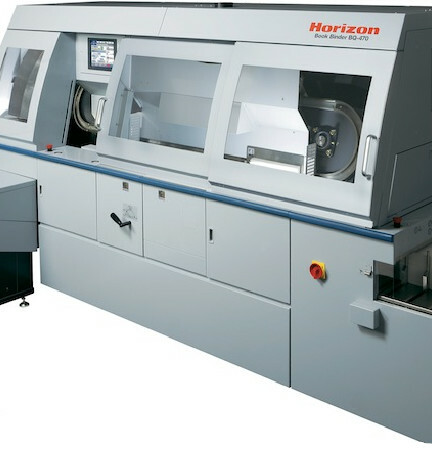 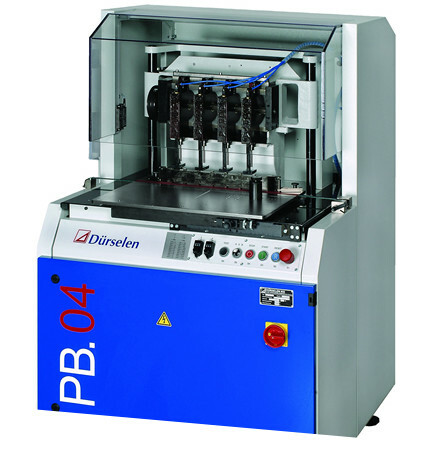 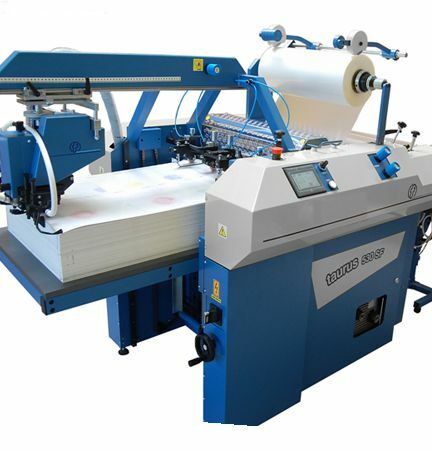 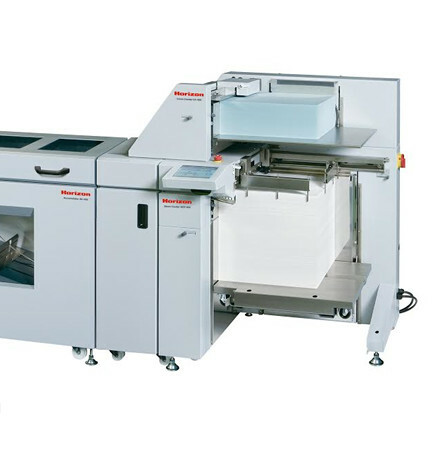 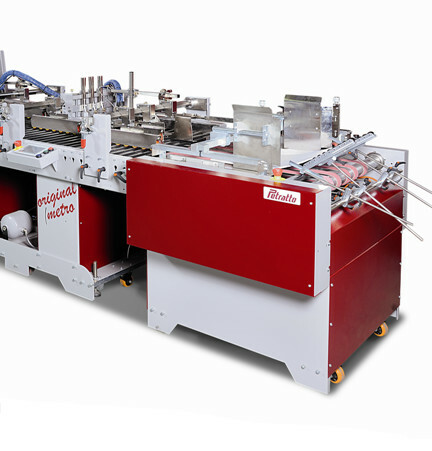 As the exclusive distributor of Horizon quick-response finishing it has a product portfolio of market-leading automated systems in many of the key finishing disciplines – including folding, perfect binding and saddlestitching. 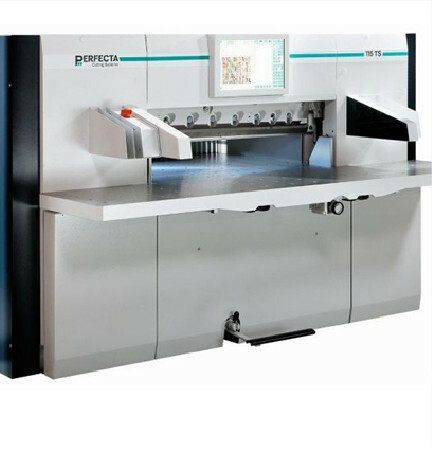 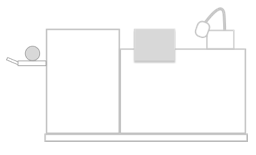 It also partners other world-class manufacturers such as Perfecta, Dürselen, Foliant, Petratto, SCS, Italdibipack and Tecnau. 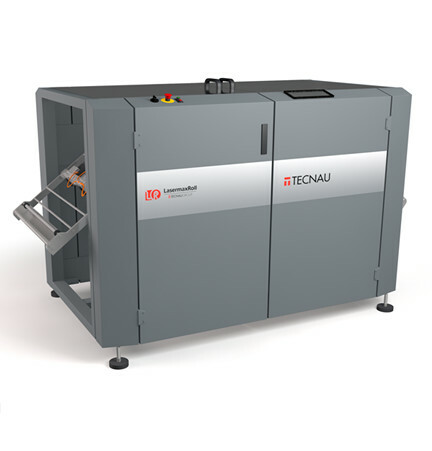 As such it is able to offer the most advanced finishing solutions – from stand alone entry level systems to integrated lines and complex configurations.